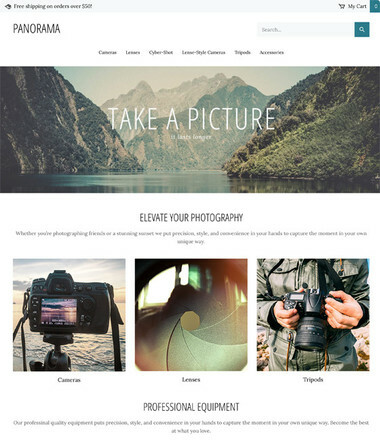 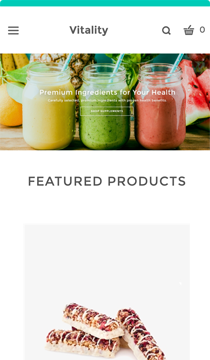 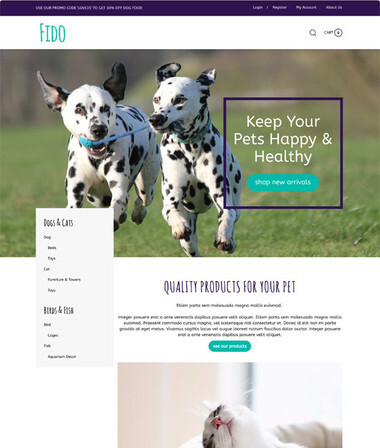 Vitality offers a refreshing take on a fully responsive design, featuring wide image masthead and a convenient, mobile friendly top navigation bar. 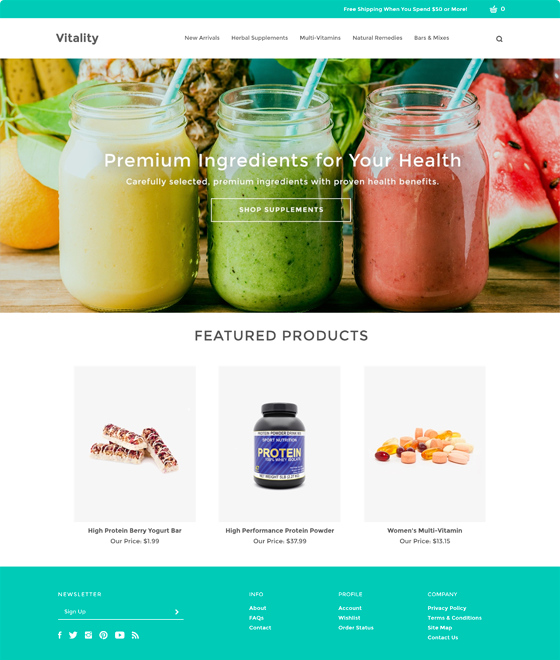 With story dividers complementing the blossoming bold footer and top nav, your store’s color scheme will bloom on any device. 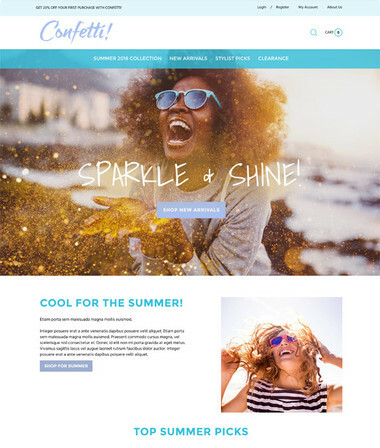 Elegant with a dash of festivity, large home page images will aid customers navigation and may serve as a springboard to invigorate your store’s brand, all on top of a clean category structure.